If you don't have Acrobat Reader, download it now. 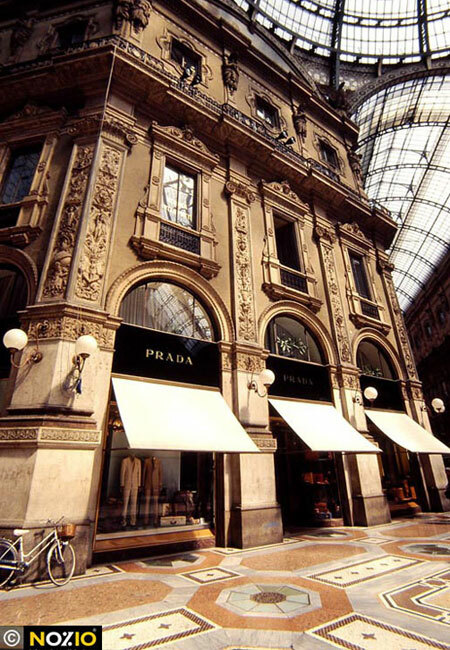 From the 3 star Hotel Teco's strategic and central location in Milan, you can easily get to the Central Station, the main airports and the road and highway entrances. 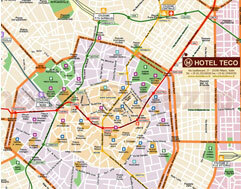 The nearby Metropolitana stop, Lima, also makes the hotel a very convenient base from which you can reach Milan's focal points such as Piazza Duomo and San Babila, the Fashion Quadrilateral of Via della Spiga, Via Santo Spirito, Via Sant’Andrea and Via Montenapoleone, the Fatebenefratelli Hospital, Città Studi and the Politecnico, as well as the "Indro Montanelli" public gardens at Porta Venezia. 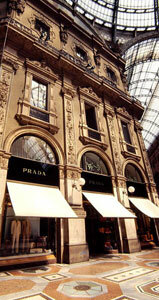 In Piazza Duca D'Aosta, in front of the Central Station, take bus line 60 and get off at the third stop at Piazza Lima. Follow Corso Buenos Aires and turn left on Via Omboni, and take a left on Via Spallanzani. 3 star Hotel Teco is at number 27. Or, from the Central Station you can take tram 9, 29 or 30 until the Piazza Oberdan stop, walk about 200m on Corso Buenos Aires, turn right on Via Omboni and then left on Via Spallanzani. Hotel Teco is at number 27. Otherwise, take the green Metropolitana (line 2) in the direction of Cascina Gobba. Switch at the Loreto stop and take the red (line 1) in the direction of Molino Dorino. Get off at Lima, the first stop. From the Milano/Venezia highway (4 km), take the eastern bypass and exit at Viale Palmanova, in the direction of the city center, enter Piazzale Loreto, merge onto Corso Buenos Aires, continue for about 1km, turn right on Via Boscovich, left on Via Tadino, left on Via San Gregorio, and just after Corso Buenos Aires turn left on Via Spallanzani. Hotel Teco is at number 27. Alternatively, take the eastern bypass and exit at Lambrate. Follow the signs for the center and continue on Via Rombon and Via Porpora until Piazzale Loreto. From Highway A1 Milano/Bologna, take the eastern bypass and exit at Viale Forlanini. Continue on Viale Corsica, then straight ahead on Corso XXII Marzo, continue until you reach Piazza Cinque Giornate, take a right on Viale Premuda and then Viale Piave. Merge onto Corso Buenos Aires, continue 400 meters and turn right on Via Omboni, then left on Via Spallanzani. 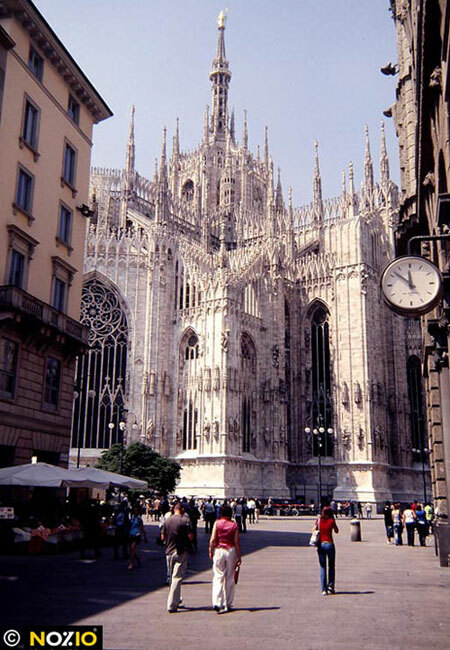 From the Linate Airport (8 km), take the shuttle bus for Milan Central Station. From there, see the "By train" section. 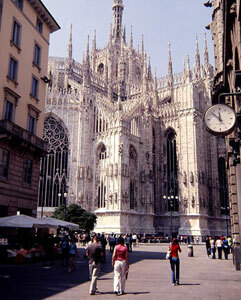 From Linate you can also take bus 73 and get off at the last stop, at Piazza San Babila. From there take the Metropolitana red line 1 for Sesto FS and get off at the Porta Venezia stop. Follow Corso Buenos Aires for about 200m, turn right on Via Omboni and then left on Via Spallanzani. The hotel is at number 27. 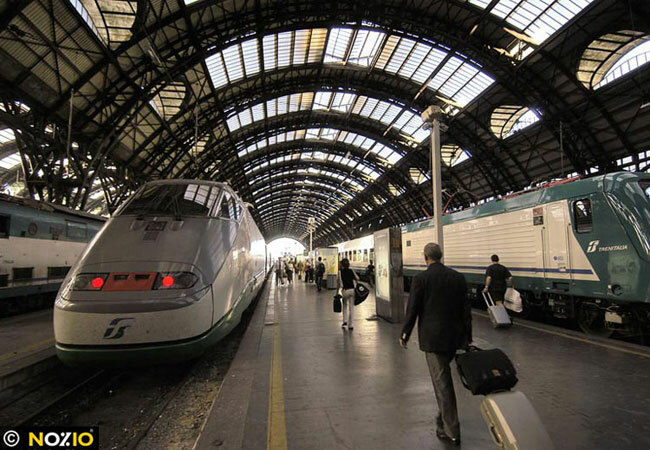 From the Malpensa Airport (57 km): take the Malpensa Express to Cadorna Station, followed by the Metropolitana red line to the Lima stop. Then follow the directions in "By train". Alternatively, take one of the shuttles to the Central Station. Then refer to the "By train" section. 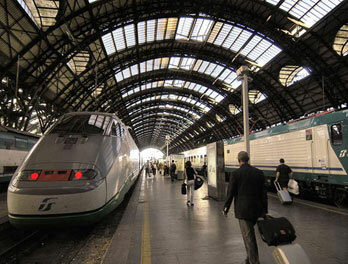 From the Orio al Serio Airport (49 km), take the bus to Milan's Central Station. Then refer to the "By train" section. From Nuovo Polo Fiera Milano (the New Milan Fair Complex), take Metropolitana line 1 to the Lima stop. Then refer to the "By train" section.